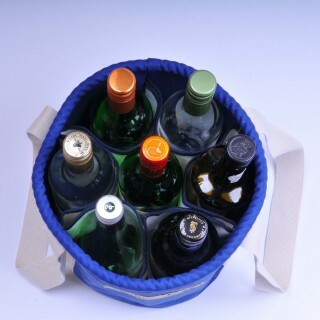 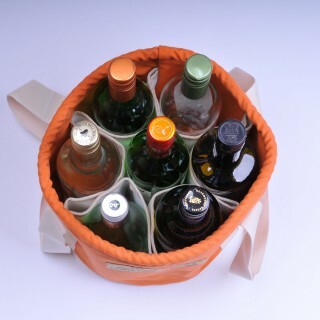 The wine bucket enables you to carry your wine bottles and glasses with ease. 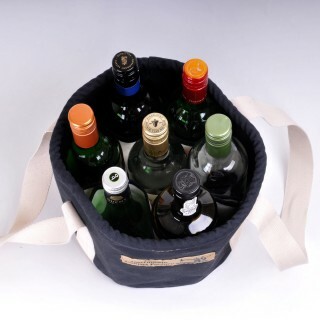 The wine bucket can hold a bottle of wine or champagne in the centre and up to six glasses in the pockets inside the bag. 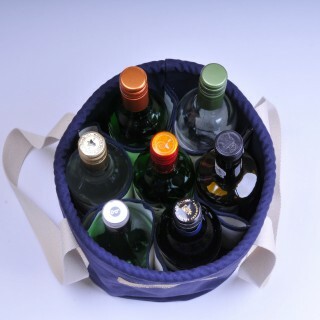 Alternatively the bucket will carry up to seven bottles of wine at a time. 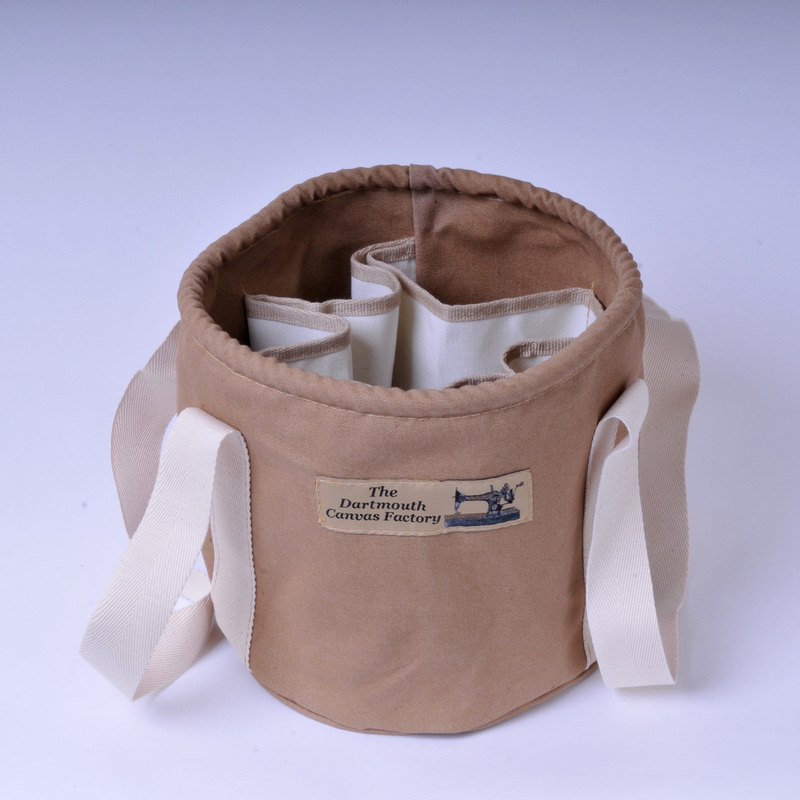 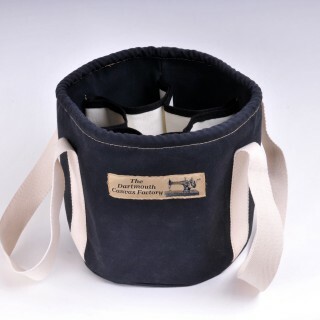 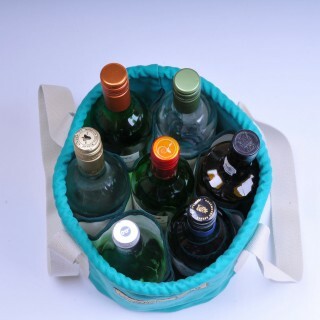 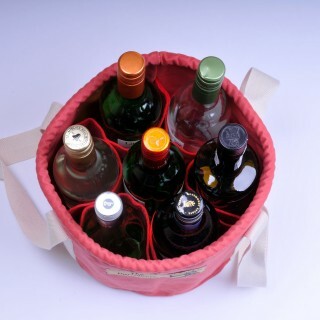 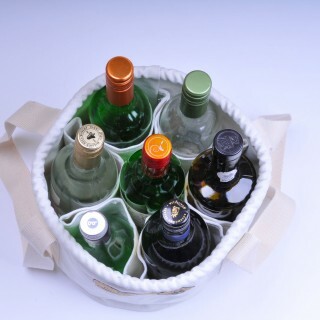 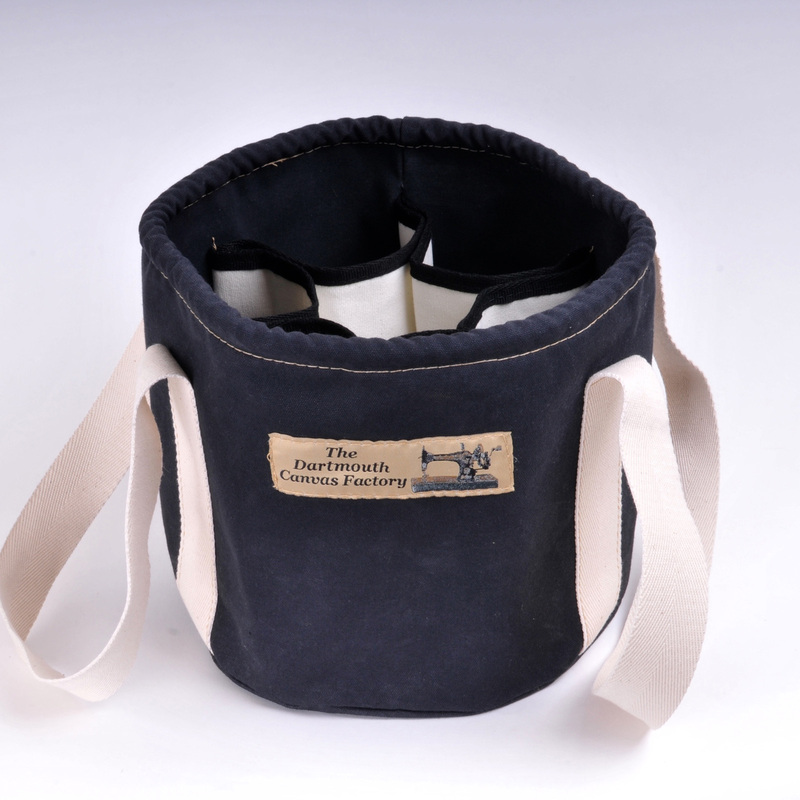 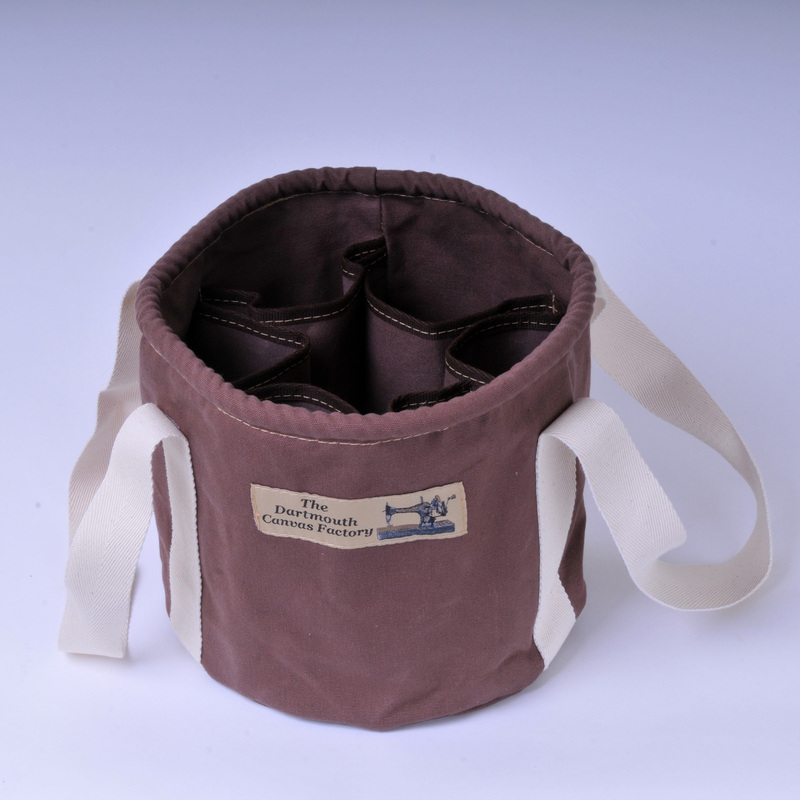 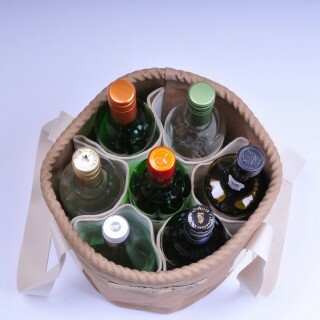 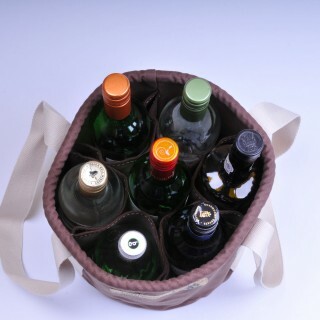 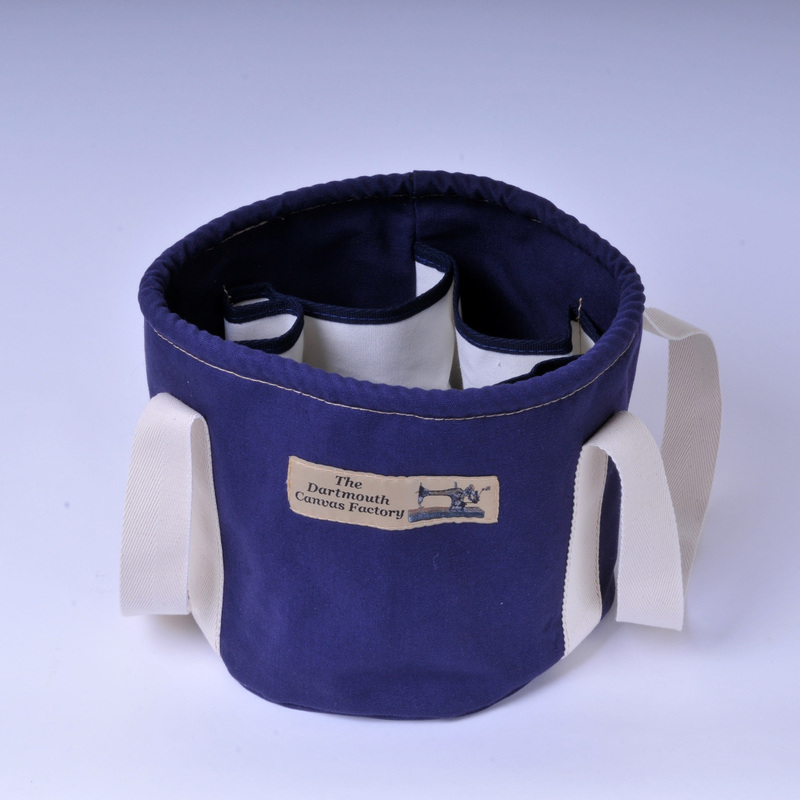 The wine bucket has six canvas divider pockets to safely hold your bottles and glasses upright without knocking against each other. 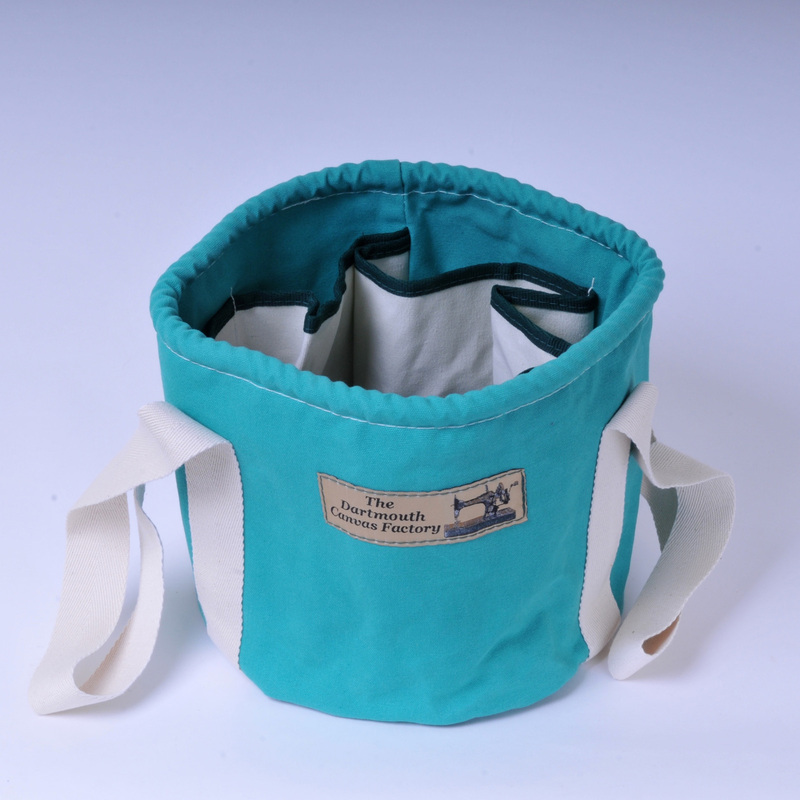 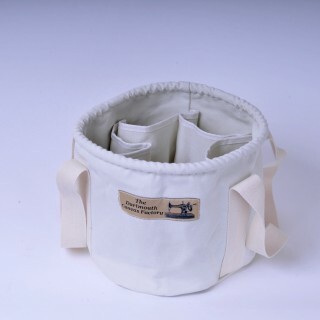 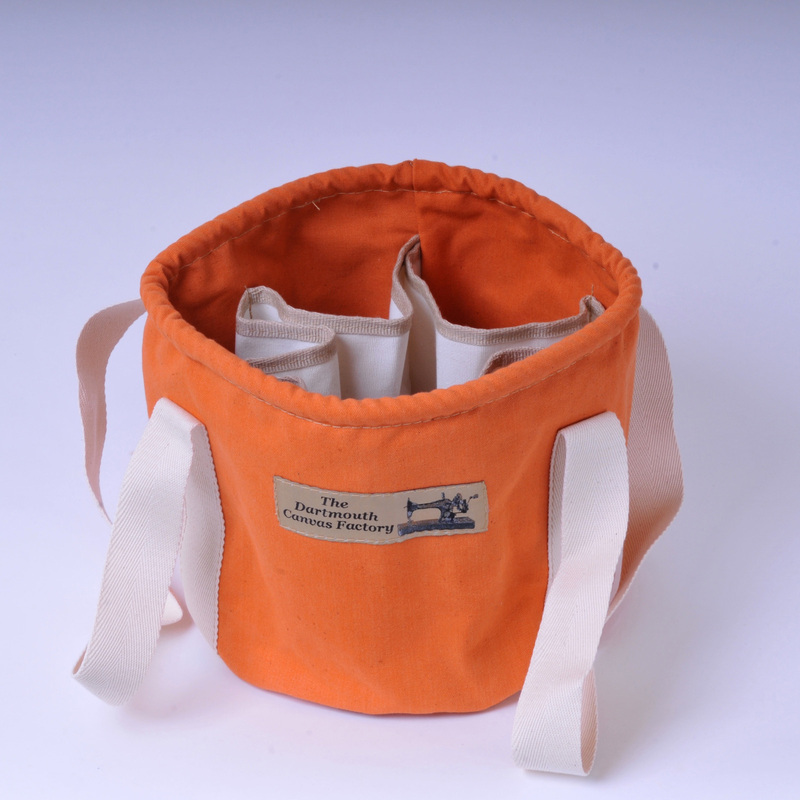 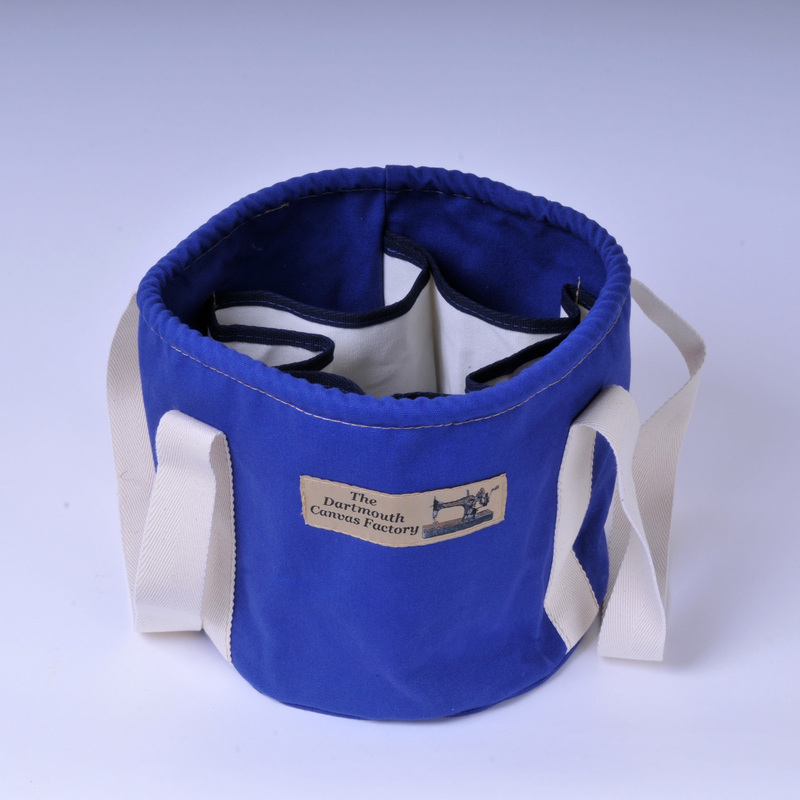 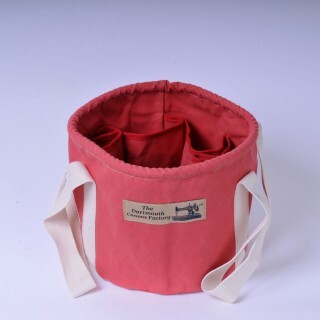 We use 14 oz rot and waterproofed cotton canvas to make these buckets with natural cotton webbing carry straps. 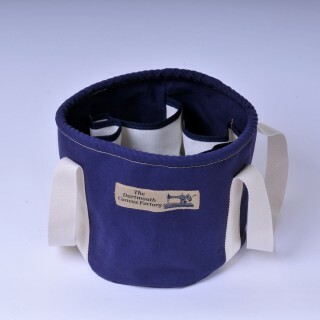 The top hem has a rope stiffener to keep the shape. The wine bucket can be washed by hand or machine washed on a gentle 30 degree cycle, allow to dry naturally and reshape while still damp.